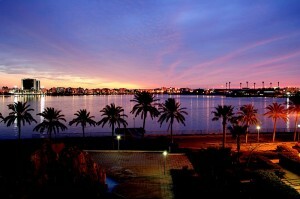 Featured Image: Benghazi at dusk. CREDIT: Dennixo. SOURCE: Wikipedia Commons. (Public Domain). Category: Conspiracy Boogie / Tags: Agent, Benghazi, cover-up, Details, State Dept.